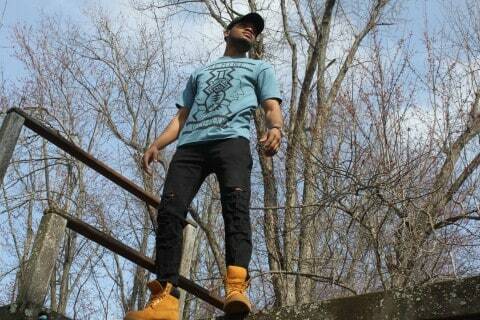 Life Goals Designs is an innovative clothing design company focused on positive thinking and success. Our motto is “as you think in your heart, so are you”. In other words, focus your thoughts on your goals and you will achieve them. 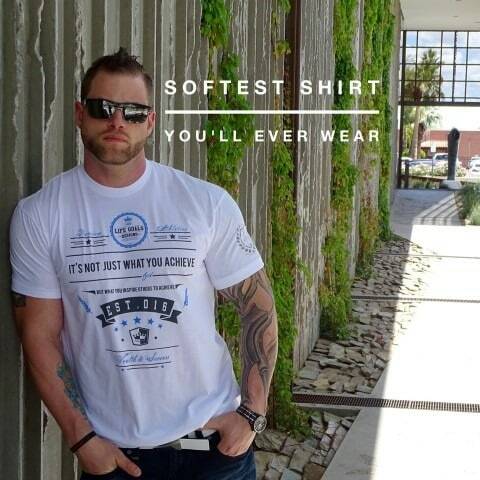 Our Premium Brand of shirts are extremely comfortable to wear and designed to focus on achieving goals for both men and women. We want our customers to wear their success in extreme comfort when setting goals with your family, health, fitness, career, finances, school, traveling, etc. We appreciate you visiting our store and enjoy sharing our Life Goals Designs with you. Wishing You All Much Success! Andy: Being both British and a massive cynic that always sees the cloud in every silver lining this is all just far too positive for me. 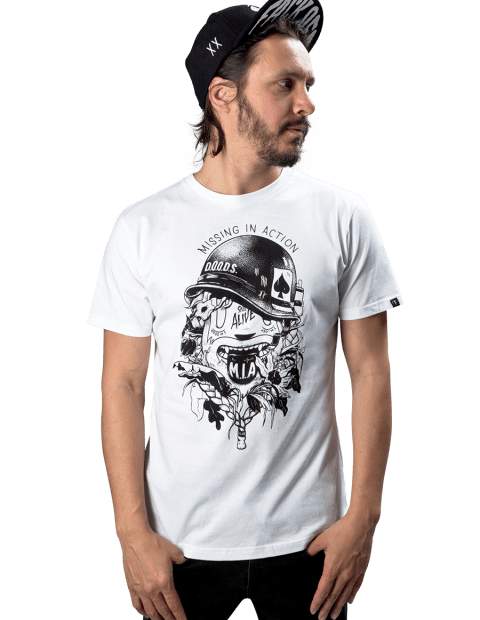 The Dudes Factory is a five years old Berlin based brand led by mcbess, a brand which celebrates meaty food, heavy drinks, pretty girls and rock’n’roll — The Good life, to make it short. 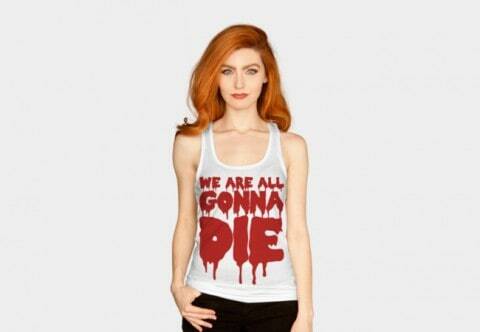 Our new collection is in, and it’s the most colourful and violent so far. 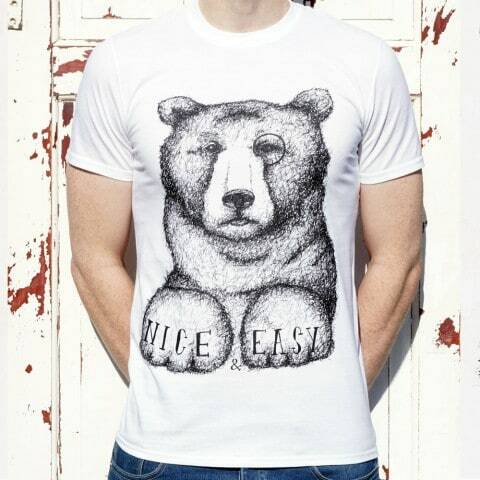 Andy: I’m not usually a fan of white t-shirts (partially due to a BBQ sauce addiction), but these are really nice. 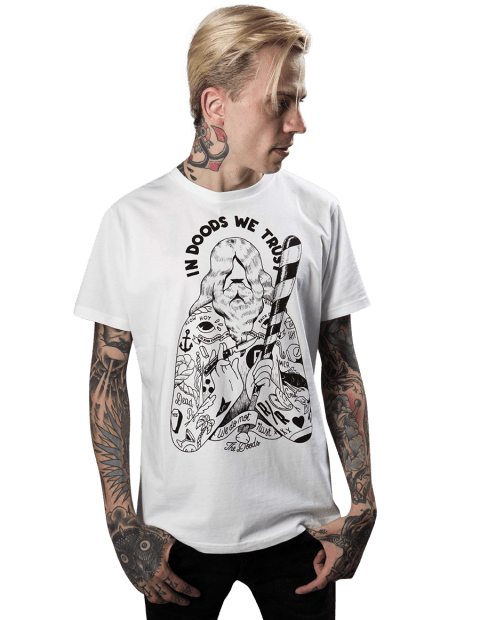 Astounding Retro,rockabilly art and popular culture T shirts depicting Roswell Aliens, Hellcats,Skateboarders from the Apocalypse, Reform School Girls, Rumbles, Beach Blanket Biffo, the illuminati, Unicorns, The Ratpack and more. 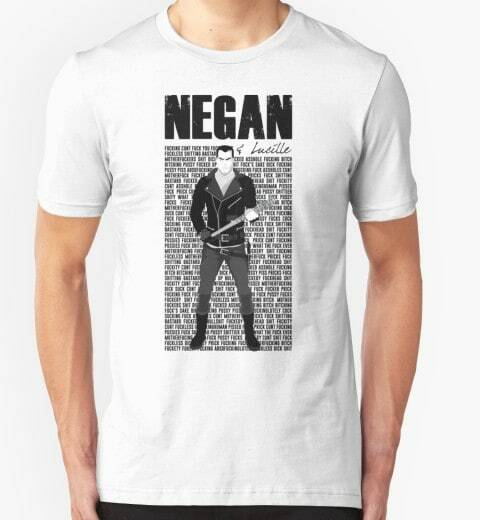 You can have them emblazoned across your chest. When you wear one I guarantee you’ll look 110 percent sexier than you already are so you can Imagine the attention you will get. 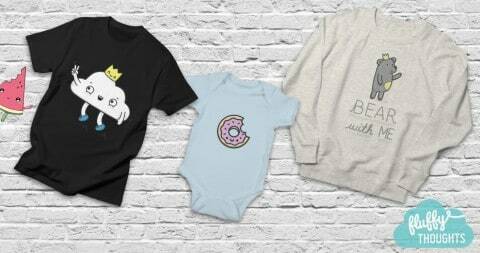 They are made from 100 percent cotton and finely threaded unicorn fur that will leave you feeling magical. Don’t worry we would never hurt a unicorn. We love them and pay them handsomely in golden apples. Andy: Pretty good price for unicorn fur. 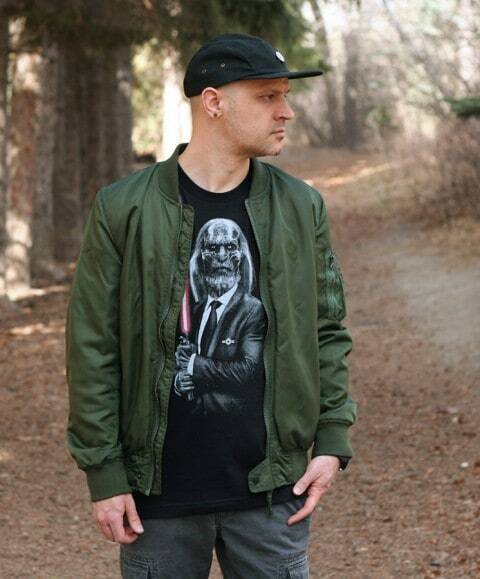 Bridge & Burn’s founder and lead designer, Erik Prowell, has been making graphic tees for over a decade and is known for his distinctly Pacific Northwest-inspired ones with sayings like, “The Upper Left Coast”, “Pacific Wonderland” and “Whiskey Will Do”. 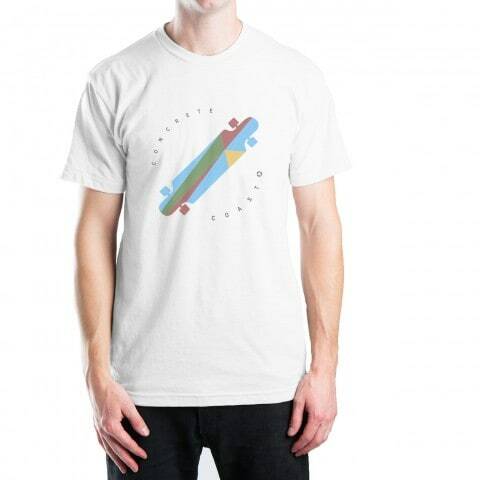 So when him and friend (and fellow graphic tee designer), Option-G’s Cole Gerst, started talking about creating a tee shirt collab that would be inspired by their shared home of Portland, Oregon, Erik felt it was a natural extension of his already robust tee shirt line. Today, the limited-edition collab showcasing Gerst’s unique geometric art style and made up of four different tee shirt designs, one ball cap and one tote is now available online and at Bridge & Burn’s flagship store in downtown Portland. For images, click here. 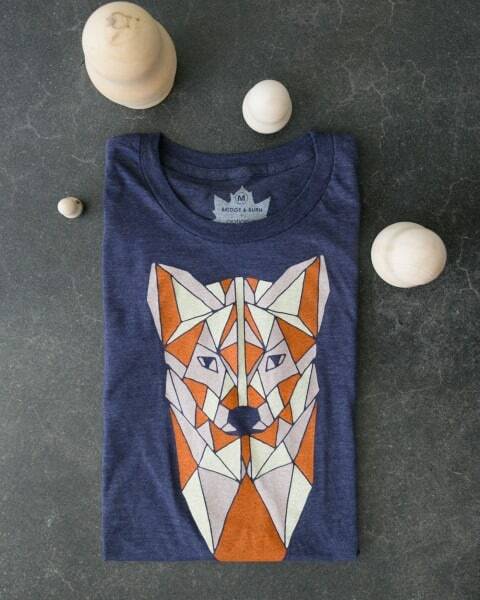 The multi-disciplinary art director and designer who runs a small design agency named Option-G, developed the four unique graphics from his own original paintings reflecting iconic PNW symbols in nature including animals such as bears, foxes and hummingbirds. 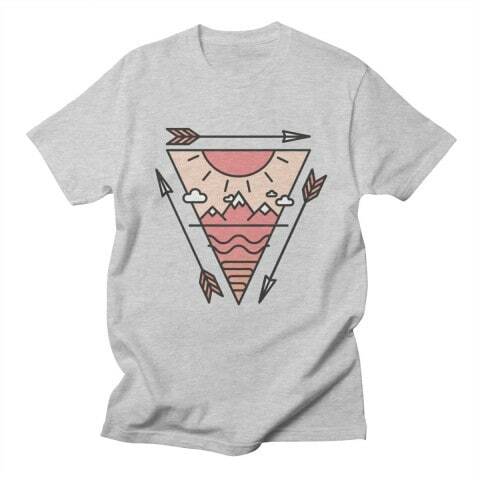 Gerst’s artistry shines through in each tee as he uses geometric shapes to piece together each graphic, creating a retro-modernist feel. 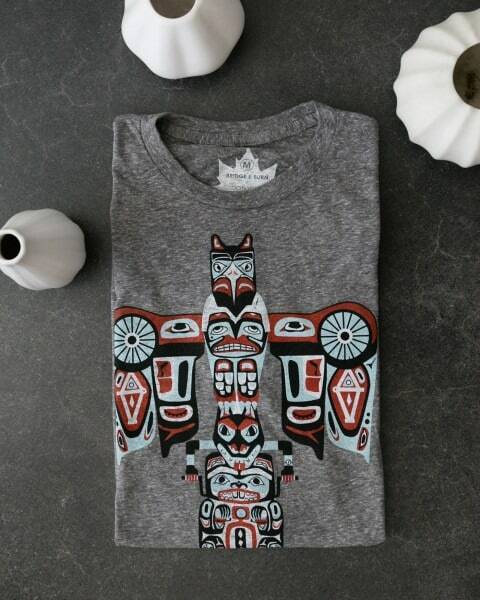 Simplicity is interwoven with intricacy in each design as a classic woodsy scene and totem poles round out the collection. Manufactured in San Francisco (where all Bridge & Burn’s tees are born), the tees are incredibly soft and easy to wear over and over again. Andy: Very nice indeed, really like that one with the trees on. 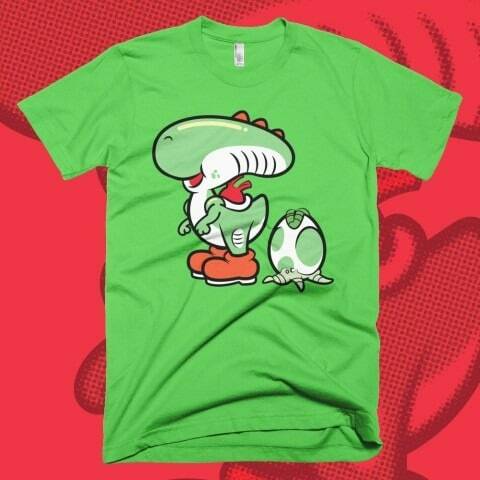 What happens when science fiction’s scariest alien invades the Mushroom Kingdom? Perhaps the cutest (and deadliest) new predator ever imagined: XENOSSH?! Designed by Rondal Scott, this clever mash-up was recently released by Strange Kids Club as an unofficial part of this year’s #AlienDay celebration. 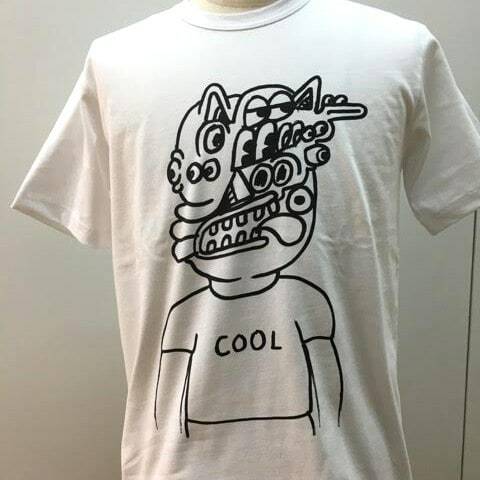 Andy: My feelings about mashup tees have been obvious for the past few years, but at least this one does make a little bit of sense and the style is very nicely done so kudos to the artist. 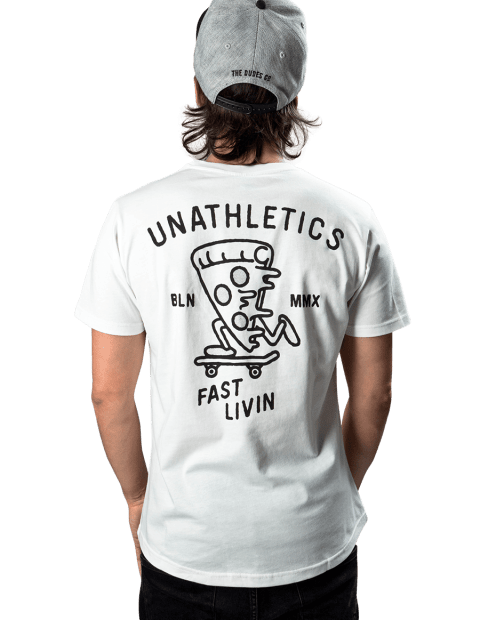 Longboard + T-shirt Giveaway from Concrete Coast! I’m running a giveaway through my company, Concrete Coast. 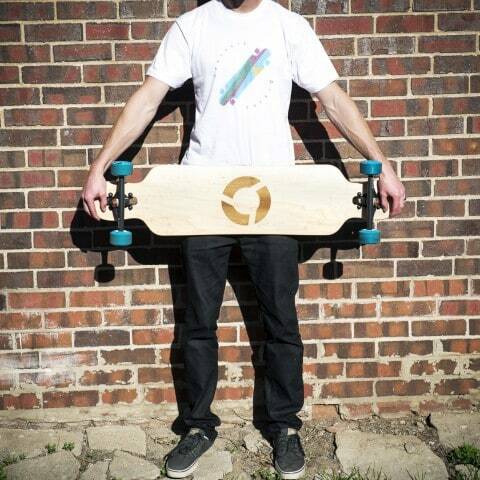 We are giving away a custom longboard with our logo, and our longboard t-shirt design. There’s lots of ways you can enter, check it out if you want a chance to win! Andy: Still got over a week to get in on that prize draw! 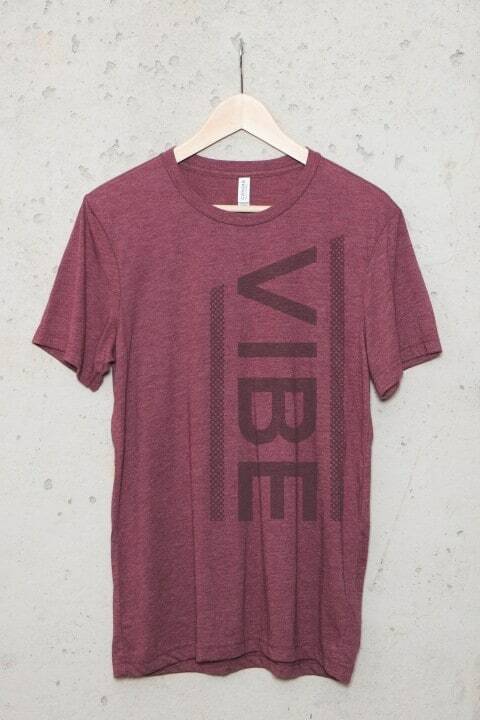 Introducing the comfortable and durable VIBE Streetwear Collection. 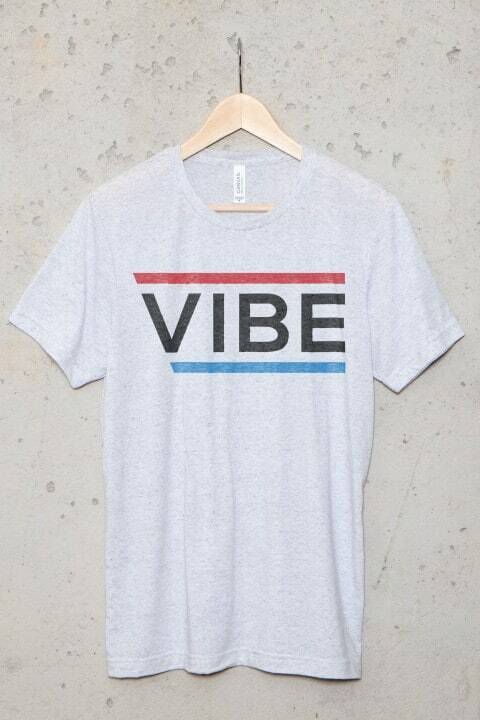 Feel the VIBE. 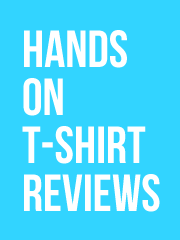 Andy: I quite like this shirt but I’m not crazy about it, they do have some really nice stuff on their site though so it’s definitely worth checking out. 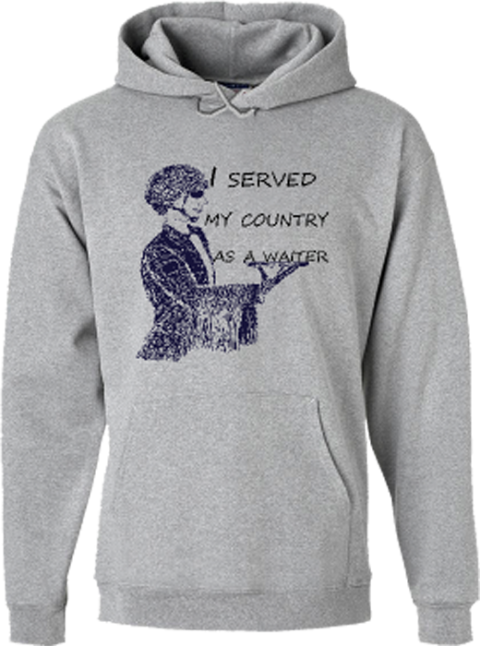 Stop by and check our latest design! 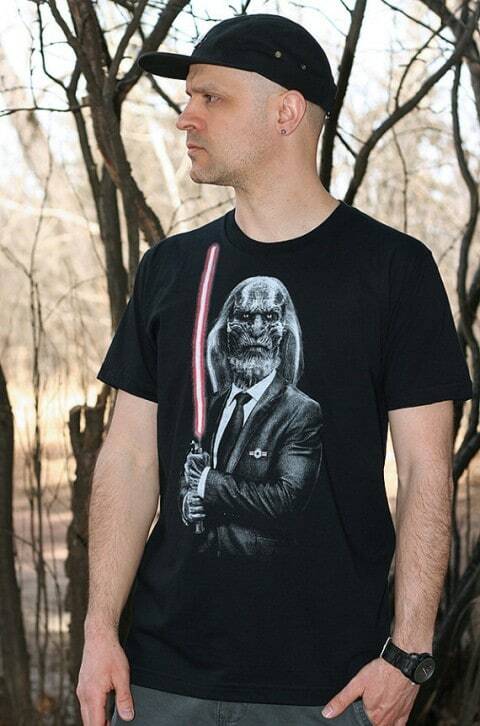 Andy: It’s a mashup, so I automatically don’t really like it since I don’t know how Star Wars and Game of Thrones can logically be on the same shirt and there be a good reason for it. 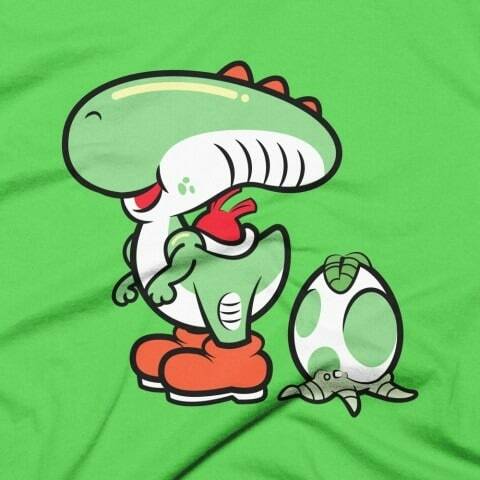 However, there are a lot of people out there that do like mashup shirts, and I do think that the artwork is very well done, so I’m not being a total jerk about things! 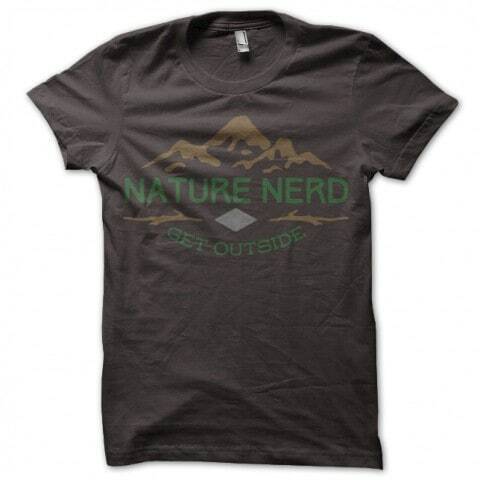 New Logo Tees From Nature Nerd! 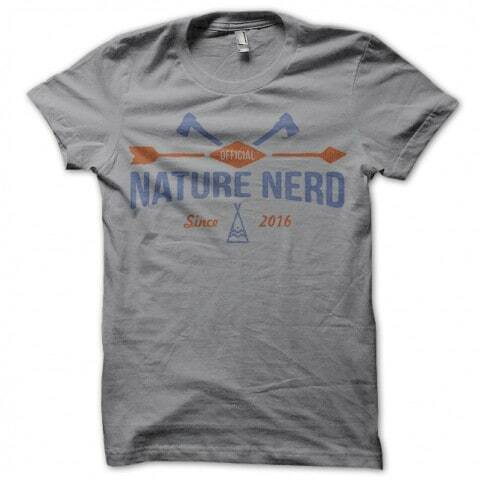 Just one month after launching, Nature Nerd has released a small mini series of 3 logo style shirts, which are also available on hoodies and various other apparel and accessories like tote bags and coffee mugs. 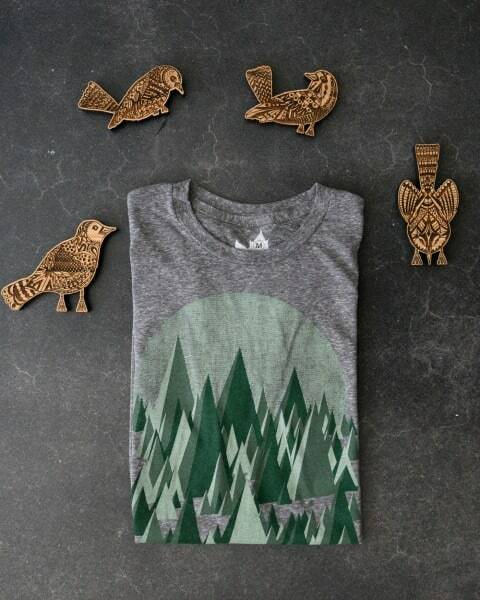 The designs have a rugged vintage feel to them that any outdoors enthusiast would love. This small release is to hold everyone over until the next major release which will be themed like the debut Seasons series. A theme has not been confirmed yet, but it will be just as awesome! 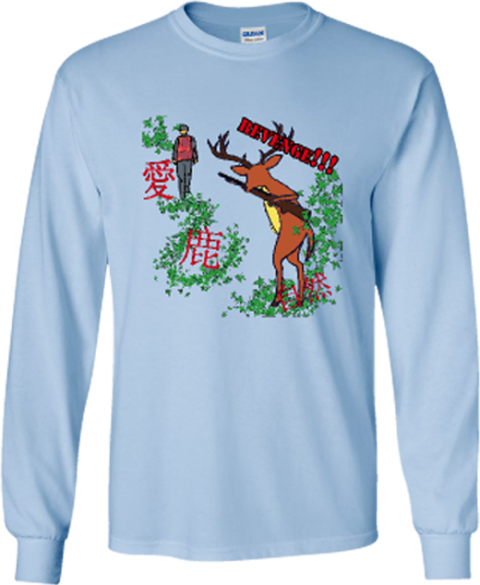 Until then, enjoy these new designs and get ready for these warmer months, its time to get outside! Andy: The good thing about calling your brand Nature Nerd is that people don’t necessarily have to be big fans of the brand to want to wear that brand, they might just like the name if they’re an outdoorsy-type. 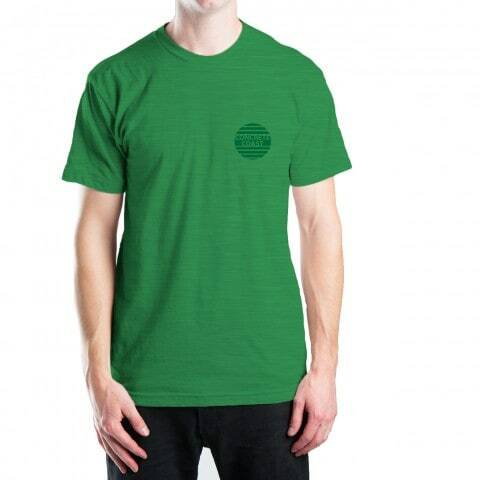 I’d really like to see the real thing instead of mockups for these tees as I’m sure they look good printed. 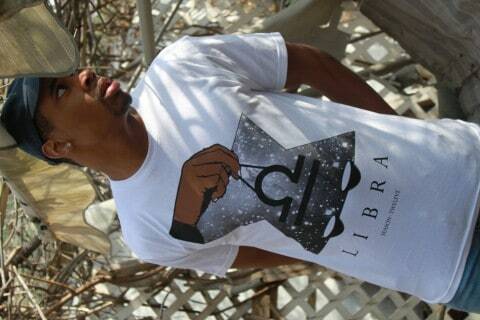 Season12 is a urban fashion apparel brand based off the horoscope sign and birth dates of each individual month. Each design is created specially to “show off” ones own horoscope. 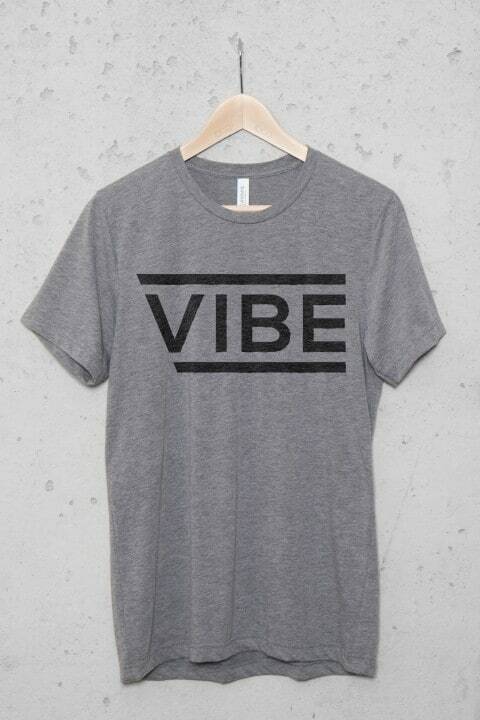 So which ever sign represents you be able to rock it fashionably and proudly! Andy: I don’t believe in horoscopes at all, but I do quite like that Gemini shirt. 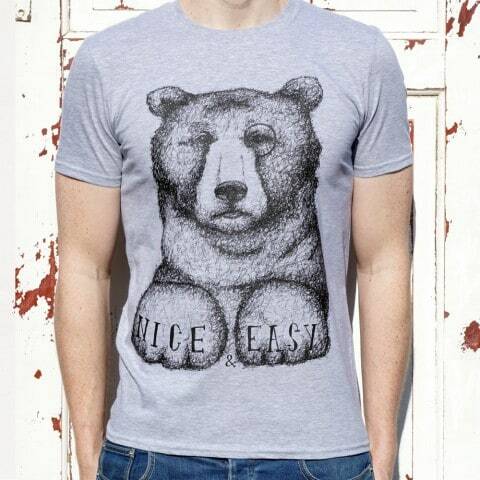 The latest tee from Don’t Feed the Bears has just landed & this bear is taking it ‘Nice & Easy’! 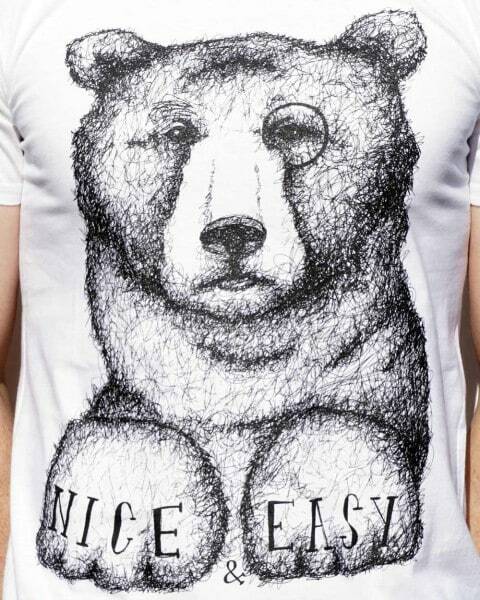 Don’t Feed the Bears have been selling quirky bear tees since 2010 & all their goods are screen printed in forests by bears. Why not stalk them on social media! I’ve been working hard on the new Concrete Coast website to create the best line and experience. Concrete Coast is built around the long boarding lifestyle for the skater who spends every free moment on their board, looking for new roads to slide, and ways to take their skating to the next level. I’ve also officially launched always FREE shipping on every order in the US to make ordering easier and less expensive. Also, check under the contact link on the website if you’d like to grab some free stickers. 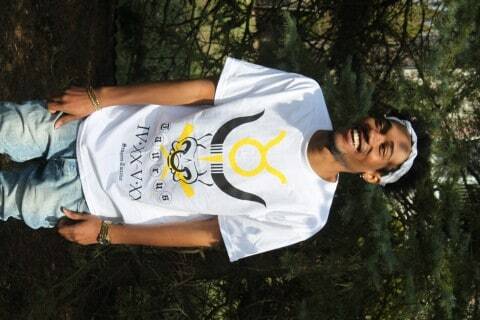 Thanks for checking out the new line and website! Andy: Looks good, I really like that fractal board. Know you’re going to be having one of those days? 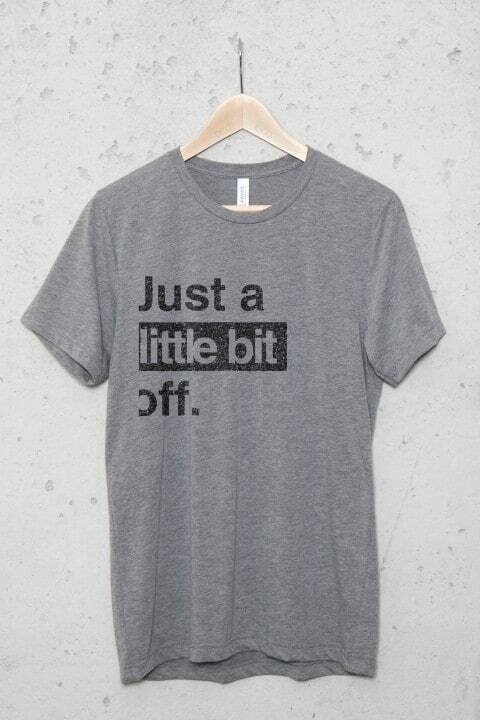 Pull on this ultra-soft triblend tee and feel confident about being just a little bit off. Andy: I want to wear this t-shirt when I go for a haircut. 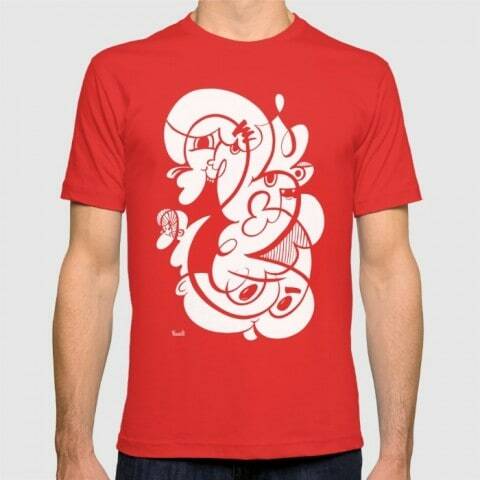 Favati has released another doodle design. Weapons of choice were a Pentel brush pen, a scanner and Adobe Illustrator. 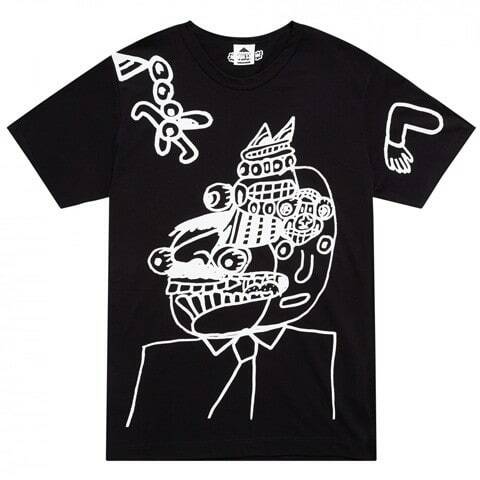 Andy: Very nice indeed, I do like a doodle shirt every now and then! 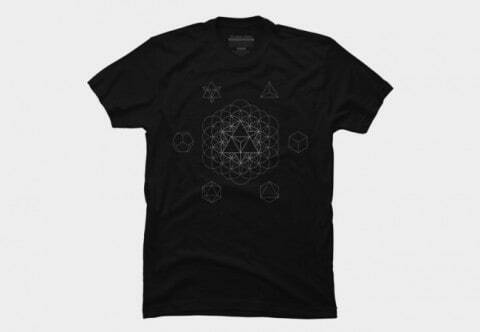 From the void everything is created through the mystical knowledge of sacred geometry. 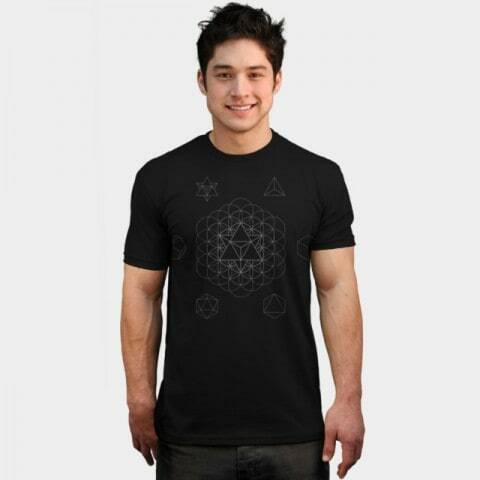 Sphere, Vesica pisces, flower of life, tetrahedron, cube, octahedron, icosahedron, dodecahedron & Star tetrahedron or Merkaba. Andy: Pretty neat, I’d wear it! 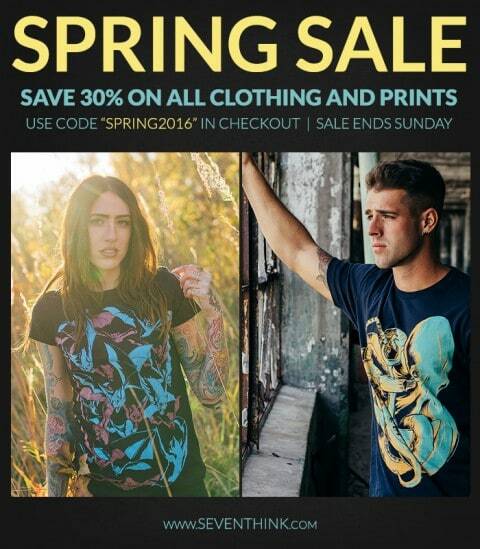 Seventh.Ink is having an awesome Spring Cleaning Sale with 30% off of all clothing and prints! 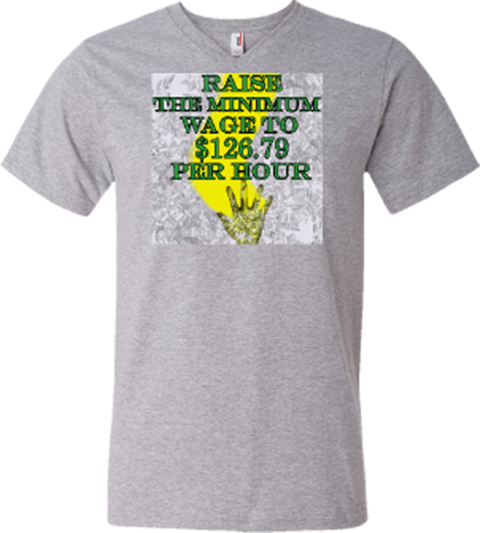 That’s less than $18 for most shirts and prints, which is a great deal. 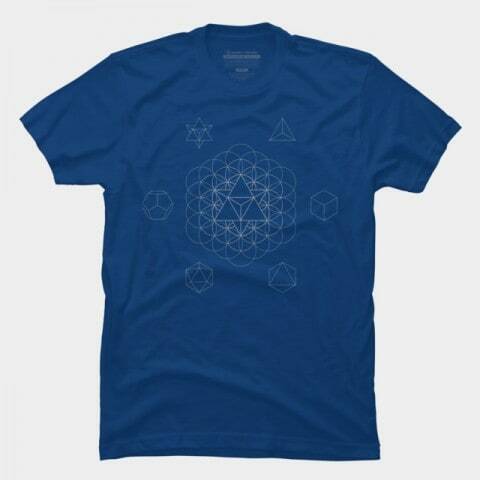 Use the coupon code “SPRING2016″ in the checkout at www.seventhink.com to save. Sale ends this Sunday, don’t miss out! Andy: One of the things that I always bring Matt up on is not having real photos to go with his products, even if in his case I understand it since it’s a conscious design decision and his mockups are some of the best around, but it’s still neat to see the real thing in this promo image, especially with such cool photography. Hi guys, I am an upholsterer, musician and graphic designer, who uploads some of his Nihilistic, pessimistic, drunk, ironic, black humorus illustrations to sites like RedBubble, SpreadShirt, TeePublic and DesignByHumans. I would really appreciate it, if you’d check’ em out. Cheers! 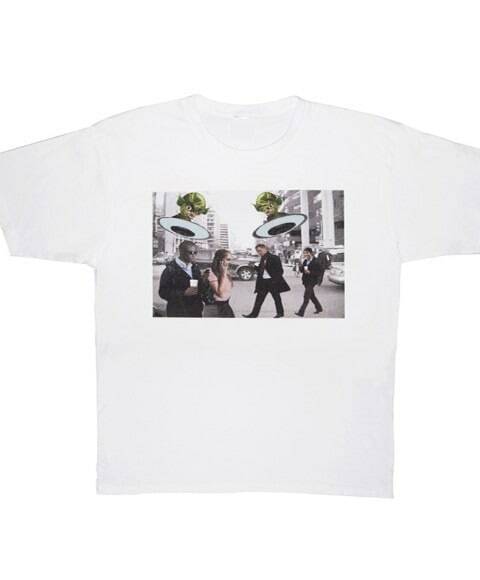 Andy: These shirts probably look a lot cooler printed than they do as mockups, it’s a pity that the POD sites don’t have an option where you can add in “real” pictures of the shirts if you’ve had them printed. Not often you see a nihilist upholsterer submitting to the blog! 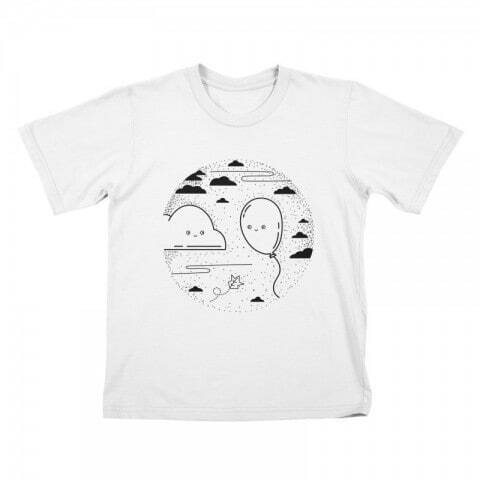 Fluffy Thoughts just launched a Threadless Artist store. 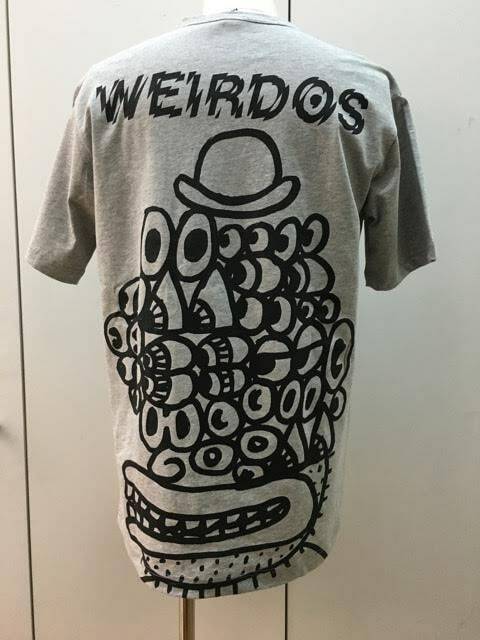 Weirdos T-Shirts by Noah Lyon produced by Comme des Garçons exclusively for Dover Street Market? 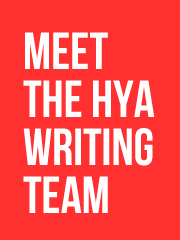 Andy: I can’t help but think that HYA just isn’t cool enough to have someone submitting items being sold at Dover Street Market but I’m certainly not going to stop them. 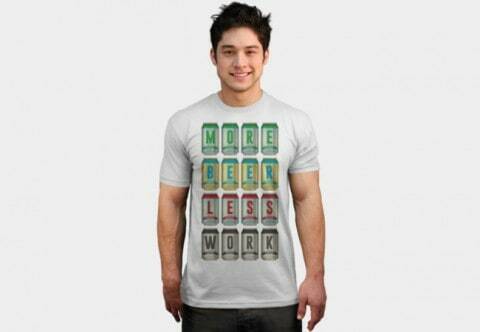 New York, New York – Urban Mist Designs is a shirt designer that creates humorous and thought provoking shirts. The founders have a huge interest in making creative designs for intelligent people and draw inspiration from a wide range of topics such as animal rights, anti-war, the economy and much more. 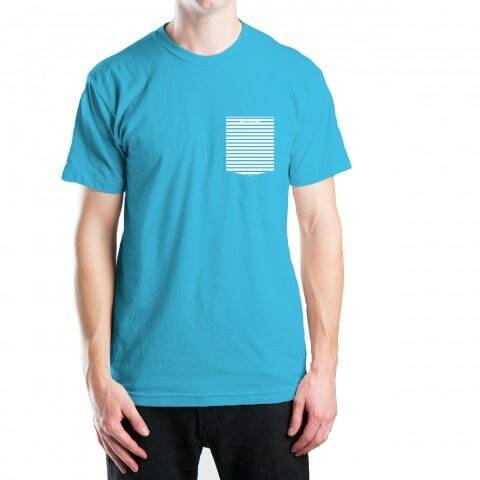 Their designs are available in thousands of shirt style and color combinations. Best of all a tree is planted with every purchase made on their website. They do this through a program called Plant-It 2020. Andy: I could critique this for a while, but I think that the most effective thing to say is that if the promotional images you’re sending to a website are pixelated to the point where they are becoming illegible , people probably aren’t going to want to buy your product.